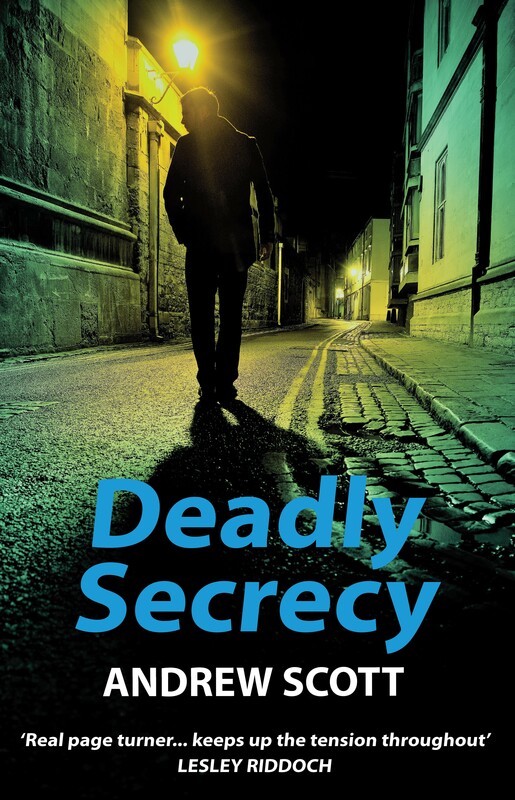 Andrew Scott will be promoting and signing copies of his novel Deadly Secrecy, on Saturday 27th April, from 10:30-4:00pm at the Scots Independent stall at the SNP Conference, Edinburgh International Conference Centre. Described by Lesley Riddoch as a “real page turner” and by David Clegg, Political Editor of the Daily Record as “entertaining conspiracy fiction with the Brits as the baddies”, Deadly Secrecy, the first in a series of political conspiracy thrillers, is also available in Waterstones and other bookshops (£8.99) and as an Ebook (£1.91). 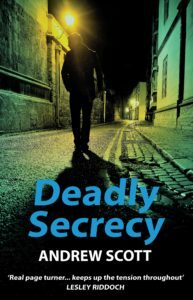 My new conspiracy thriller, Deadly Secrecy, is out and available to buy online and in bookshops. 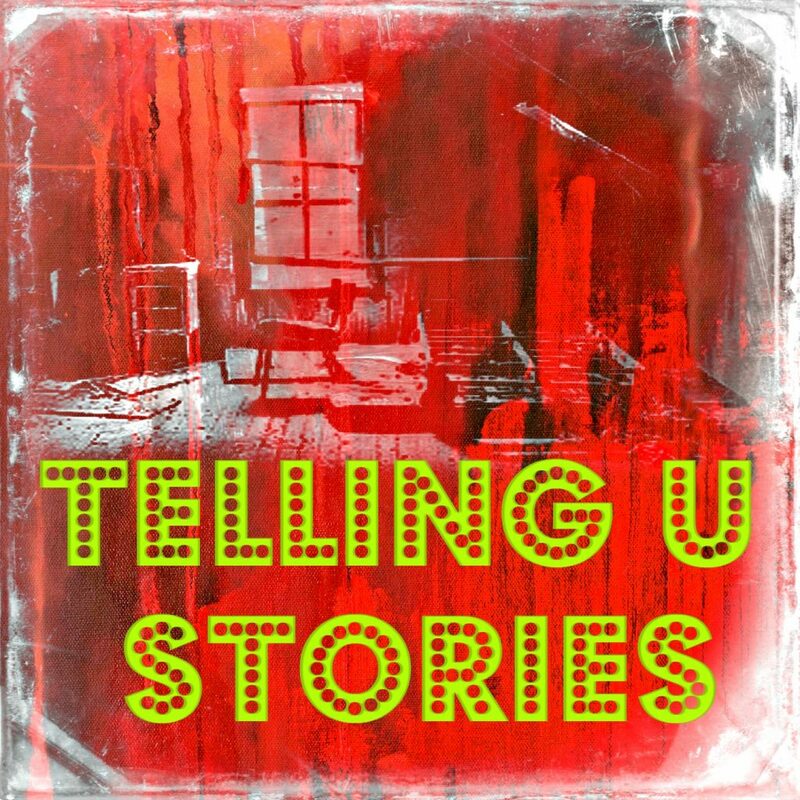 It’s the first of a three-part series featuring Edinburgh freelance journalist Willie Morton. This time, investigating the mystery death of an anti-nuclear activist, he runs up against the worst of British spooks and has to flee for his life. 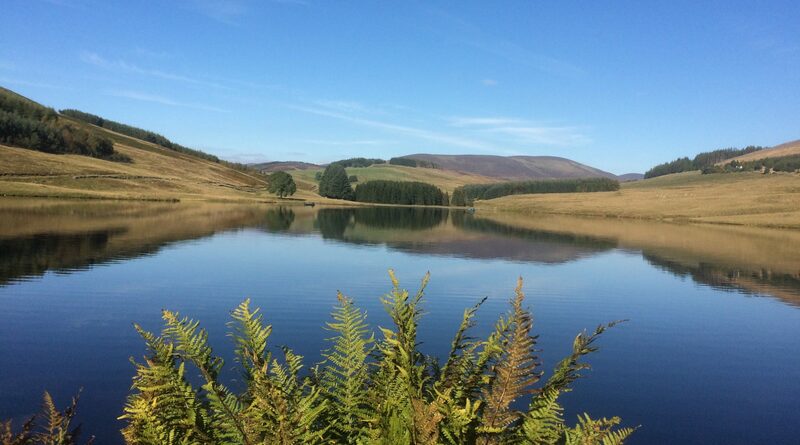 Chased by Daniel McGinley and the British Nuclear Installations Protection Squad all over the Highlands, Morton gets close to the truth – or as close as he can in a contemporary Britain that guards its secrets ever more fiercely. 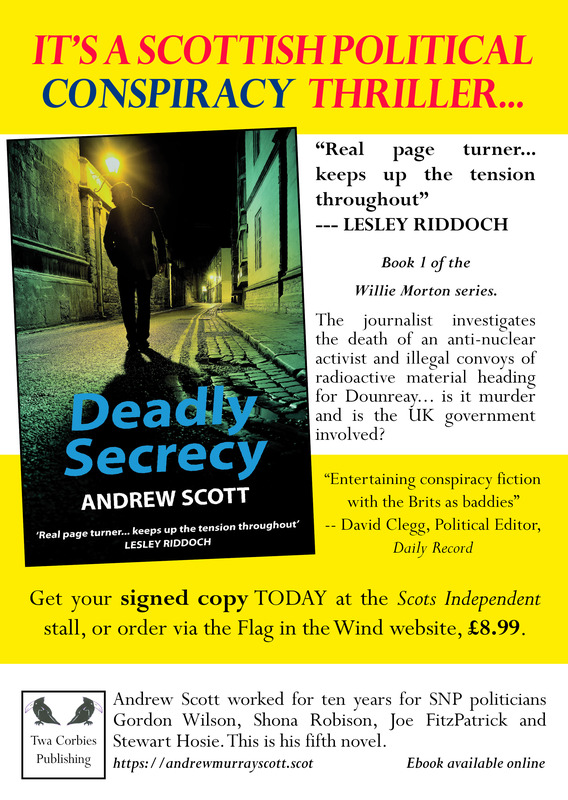 Set against a backdrop of growing political tension between the two parliaments of Westminster and Holyrood, this contemporary thriller is persuasive, timely and politically-charged. Available in ebook format (£1:99) and paperback (rrp £8:99) in bookshops and online. Songwriting is a natural progression from that. I am pretty much always in the process of writing a song and it can take up an almost endless time and not always be productive. And yet when I’m fully engaged in writing a novel or book-length project, I don’t write songs! It’s either one or the other for me, never both at the same time. However, with my music buddy, after nearly two years of rehearsal, we’re nearing the end of getting twelve tracks into a suitable condition for putting onto a CD. Nothing too ambitious, its essentially a set list and four of them are covers. 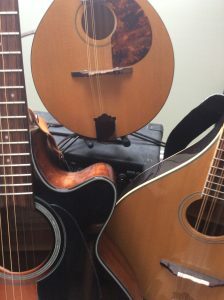 Eight of the tracks are our own, four of mine, four of his, and they fit within the general category of Scottish traditional folk or acoustic. We’re quite proud of our songs but we’re not expecting to win a Trad Award, at least not this year! It’s just for fun really. The biggest problem we’ve faced and continue to face is the struggle to improve our harmonies. The question of our band name is another issue. We did a gig as Stairheid Rammie but that suggests a ceilidh band, then we got two songs on a charity CD as The Ferryboys and now I’ve suggested Corbies’ Knowe which is an actual place that we both like and it has historical significance. So that might be it. No-one else is using that name, at least according to Mr Google. And that was how my mind turned and twisted as I came up with my novel ‘The Way Back’ that has taken me longer to complete than any other project. 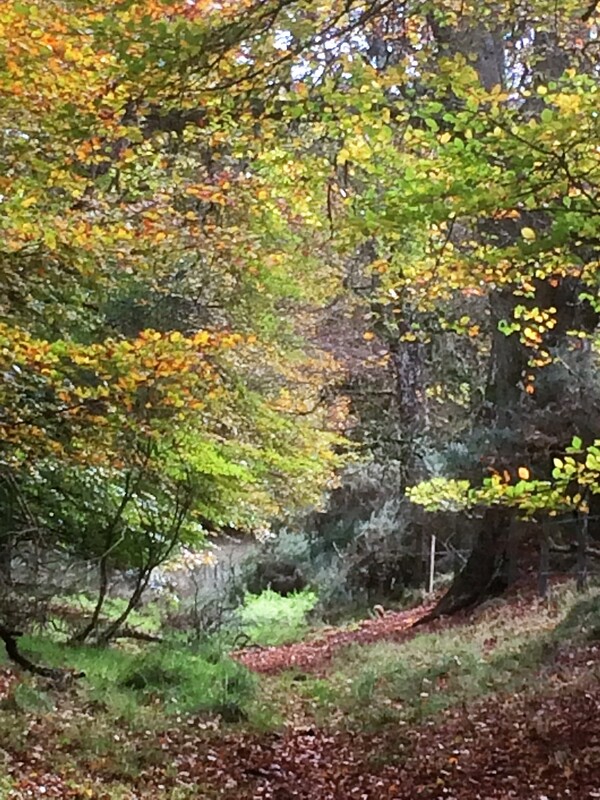 In fact, I have worked it and reworked over years while other novels have been begun, completed and published. Recently, I spent some time with it and really got to grips with and this time I think I have finally nailed it. Anyway it’s out there, so let’s hope publishers agree. Dundee Literary Festival is over for another year. 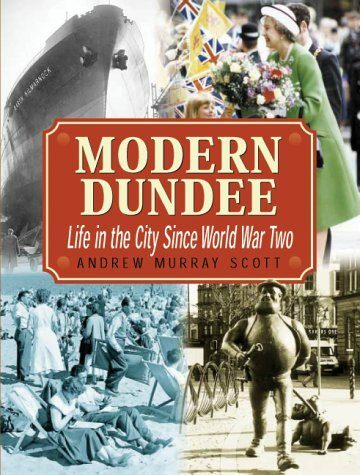 I hugely enjoyed my brief event as part of ‘Exploring Dundee’s History’ participating alongside other authors published by Abertay Historical Society and Billy Kay. The event was reasonably well-attended (around fifty) but was all too brief! 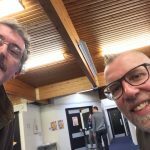 I also managed to attend several other events, including a discussion of Graeme McRae Burnet’s third novel, Accident on the A35, chaired by Louise Welsh. I was gratified when the discussion veered towards the subject of Alex Trocchi as an influence. 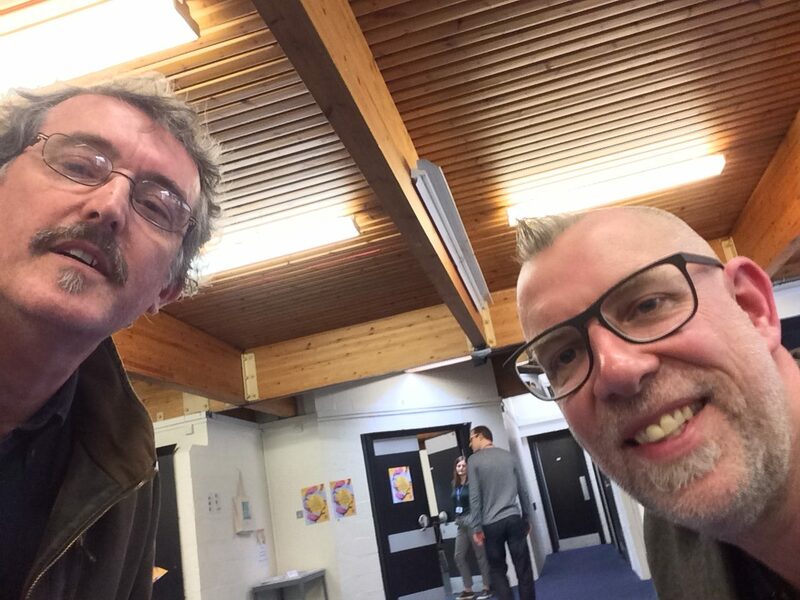 Later, I managed to get Graeme to agree to a selfie! Apologies for the lack of information on the site, which is presently under reconstruction. I have had a website presence since 2002 in various formats however a couple of weeks ago, due to circumstances beyond my control my site disappeared. I am working hard to restore it. Thanks for your interest.